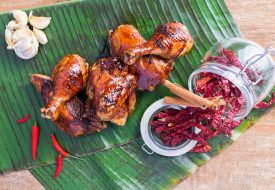 While staying up late or going to bed on a full stomach are usually frowned upon, there is no denying that the supper culture in Singapore is well and truly alive. And aside from just stuffing yourself with late night goodies, suppertime is also a recreational activity that involves getting together with your bffs to catch up over a hot meal. In our list, we considerately left out the predictable places such as Spize, Al-Azhar, Swee Choon and Chomp Chomp Food Centre, and included in other lesser-known eateries that you can rely on as your go-to supper spot. This new kid on the block needs no introduction. 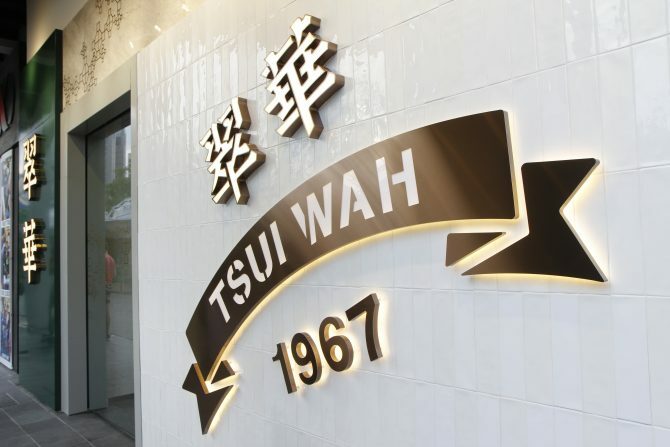 Tsui Wah has come a long way since its humble beginnings as just a cafe that originated from the bustling streets of Mong Kok in Hong Kong. 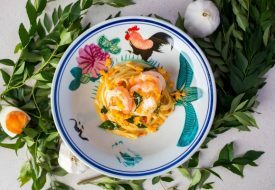 Now, the restaurant chain has evolved into the popular, modern ‘Cha Chan Ting’ – the go-to place for locals and tourists for delectable Hong Kong food and drinks. 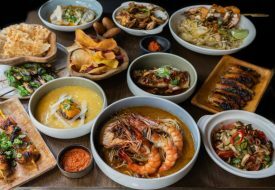 After a month into their opening at Clarke Quay, Singapore – its first branch in South East Asia, the restaurant has extended its operating hours to 1.30am daily, from the original 11pm. Now, you and your friends have the additional supper option after having a few rounds of drinks in the vicinity. No longer do you have to head for the Bak Kut Teh near Zouk or your Lobster King Ramen, you can savour some piping hot Hong Kong delights right in the heart of Singapore’s nightlife district. 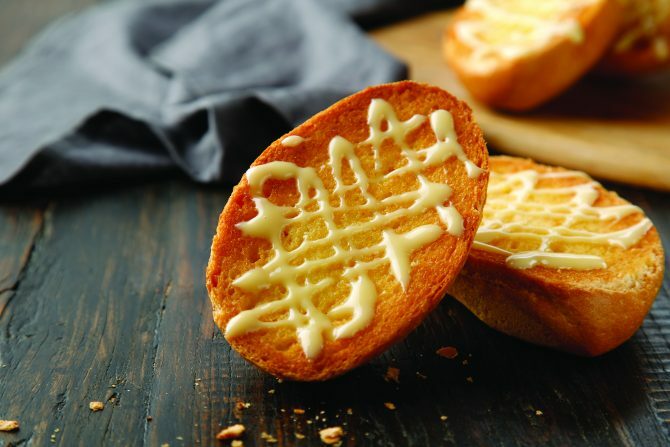 For sweets, sink your teeth into this Crispy Bun with Condensed Milk ($4). Do not be fooled by the bun’s slightly charred ends. The crispy exterior hides the fact that the middle portions are extremely soft and fragrant. The incredulous texture of this confectionery is bound to leave you asking for more once you are done with the duo. To sweeten the deal, buns are drizzled with condensed milk. If you rather dip your bun into the condensed milk, do not hesitate to ask and you can have it in a saucer instead. On top of merely extending opening hours, Tsui Wah has added four menu items that are made available only during supper hours from 10.30pm onwards. 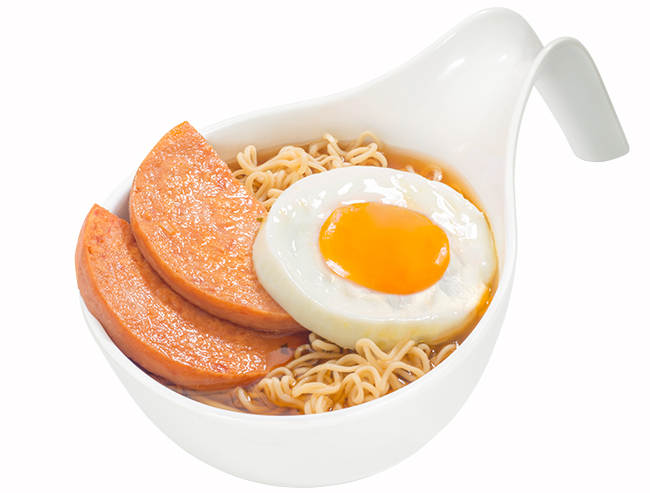 And what is visiting a famous Cha Chan Ting without dining on the iconic Luncheon Meat and Sunny-side up Egg in Instant Noodle Soup ($9.50). Even though it may be instant noodles, the thick soya-sauce based broth will leave you wanting more. On the supper menu, there are also the Sliced Chicken in Mala Soup with Mixian ($8.00), King Prawns in Mala Soup with Mixian ($10.00) and the Fish Paste Puffs in Mala Soup with Mixian ($8.50).